Play with 4 new characters! 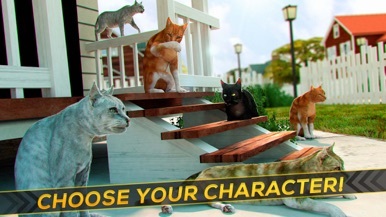 The cutest kitten cats await you in this funny animal game! 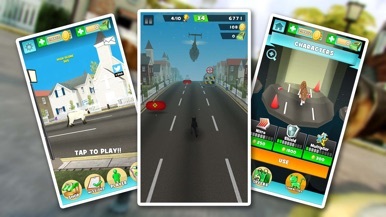 Run fast with your cute cat and outrun other cats who want to win the simulator race! Do not let enemies or dogs make you stumble! 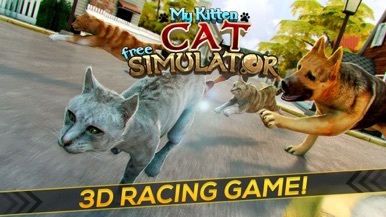 Bring your cat to victory in a great game for kids, girls & boys! Do not miss the opportunity to enjoy a kitten game where the laughs are assured! 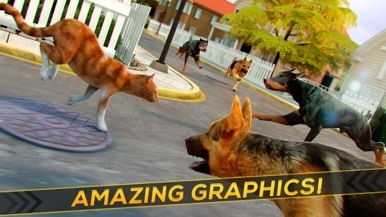 Get the best cat simulator! Your friends already have it!